The Danish government has unveiled that it will work towards Copenhagen being chosen as the future headquarters of the European Medicines Agency (EMA), when it eventually relocates from London in the wake of Brexit. The government underlined Denmark’s strong tradition for protecting patient security, its important research environment, and how it has become a force when it comes to having an innovative pharmaceutical industry. 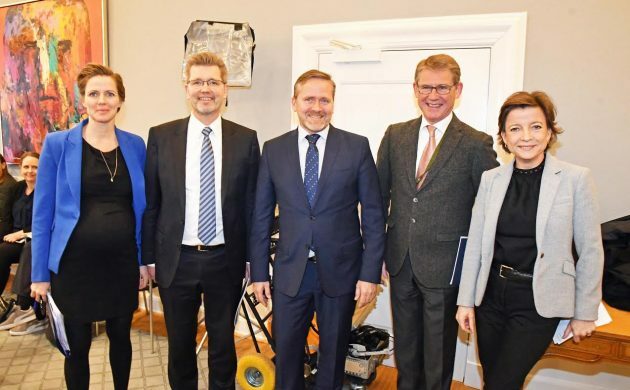 “I’m pleased that we can formally launch Copenhagen’s candidacy as the new headquarters for the EMA – we’ve worked months on it,” said Anders Samuelsen, the foreign minister. The agency and its 900 employees will be forced to leave London and the UK following the Brexit vote last year. Lars Rebien Sørensen, the former head of Novo Nordisk and new special envoy tasked with helping to bring the EMA to Copenhagen, highlighted that the Danish capital had a lot going for it. “Denmark has one of the world’s leading pharmaceutical industries and we already host the headquarters of the World Health Association (WHO),” said Sørensen. The EMA is charged with the scientific evaluation and monitoring of medicinal products that have been developed for use in the EU. The agency plays a key role in ensuring that pharmaceutical products for the European market are safe, effective and of a high quality. It has yet to be decided when the decision regarding the EMA move will be made.